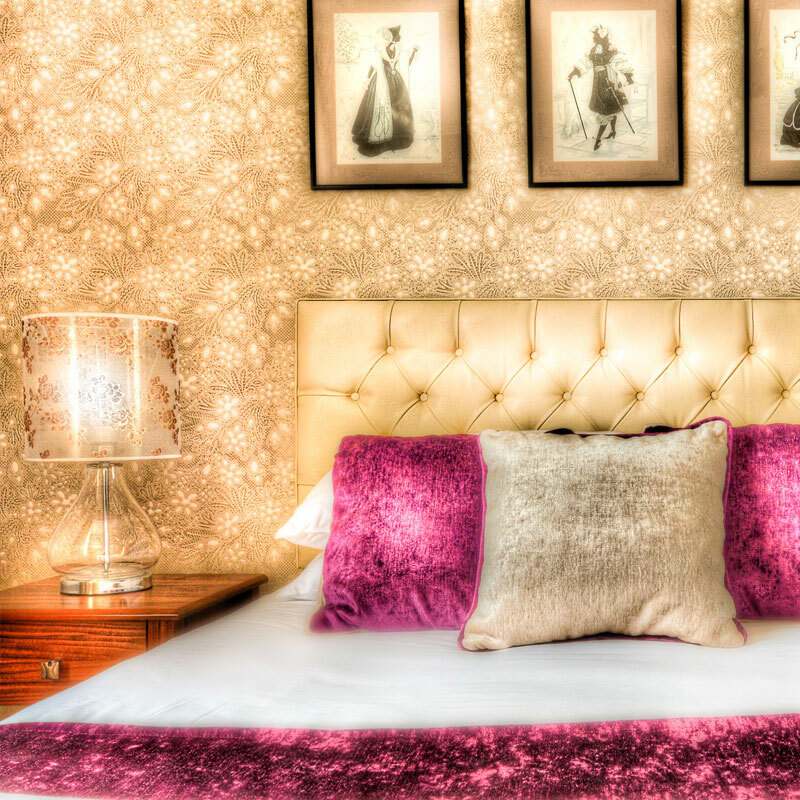 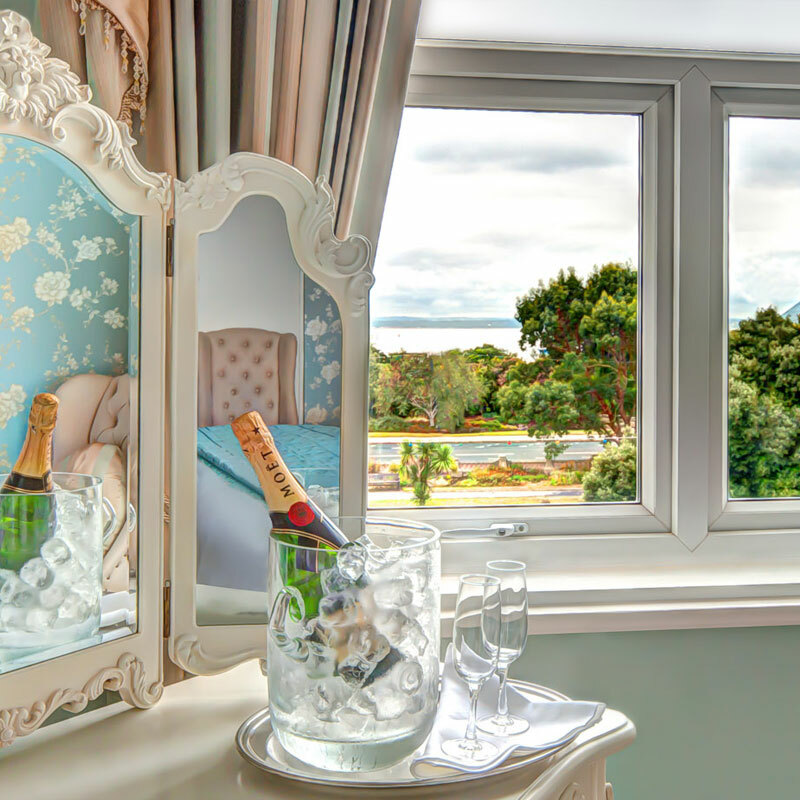 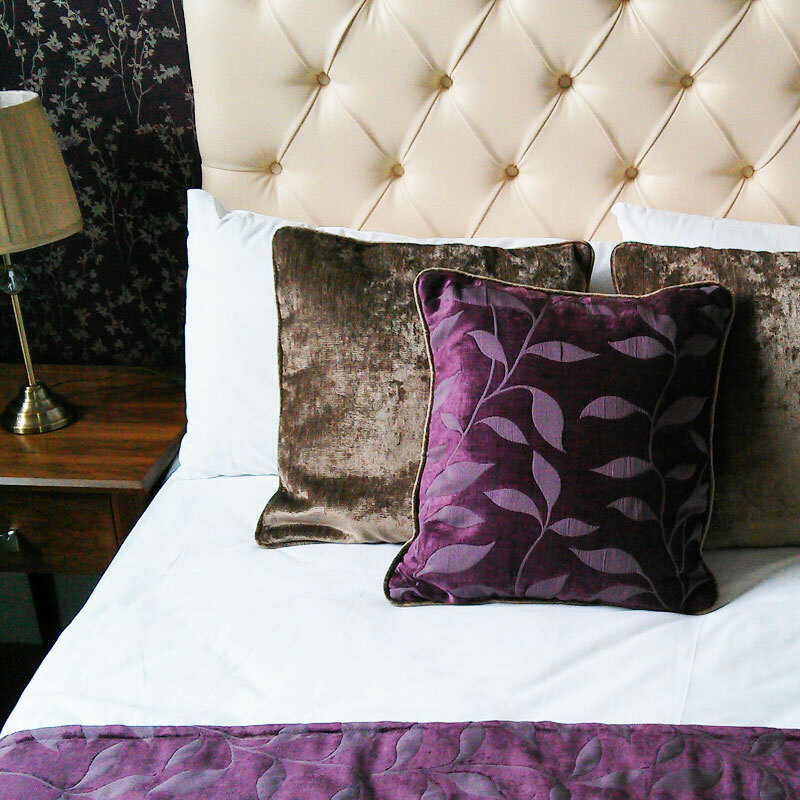 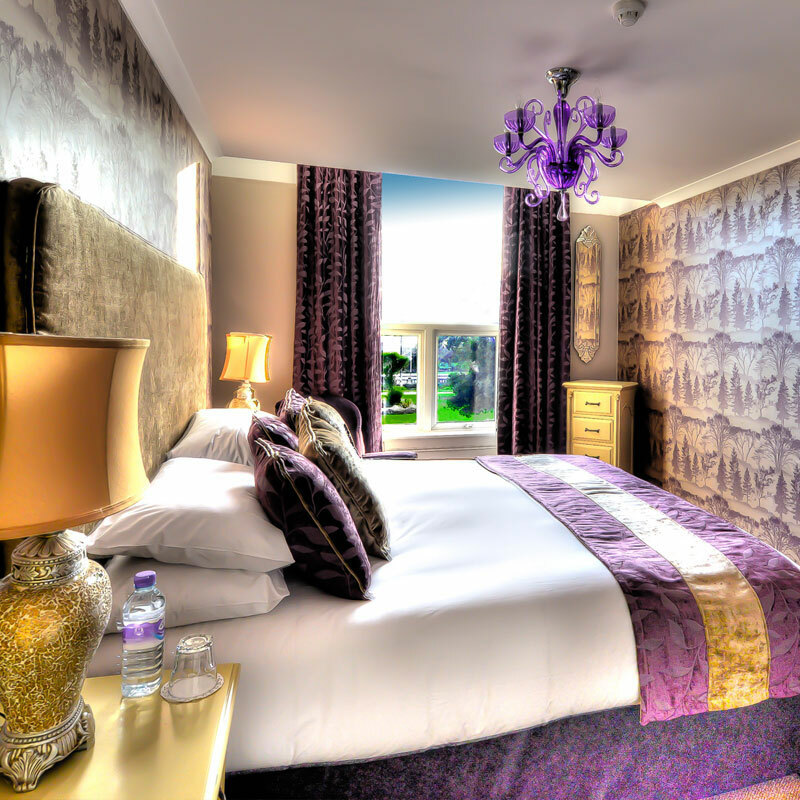 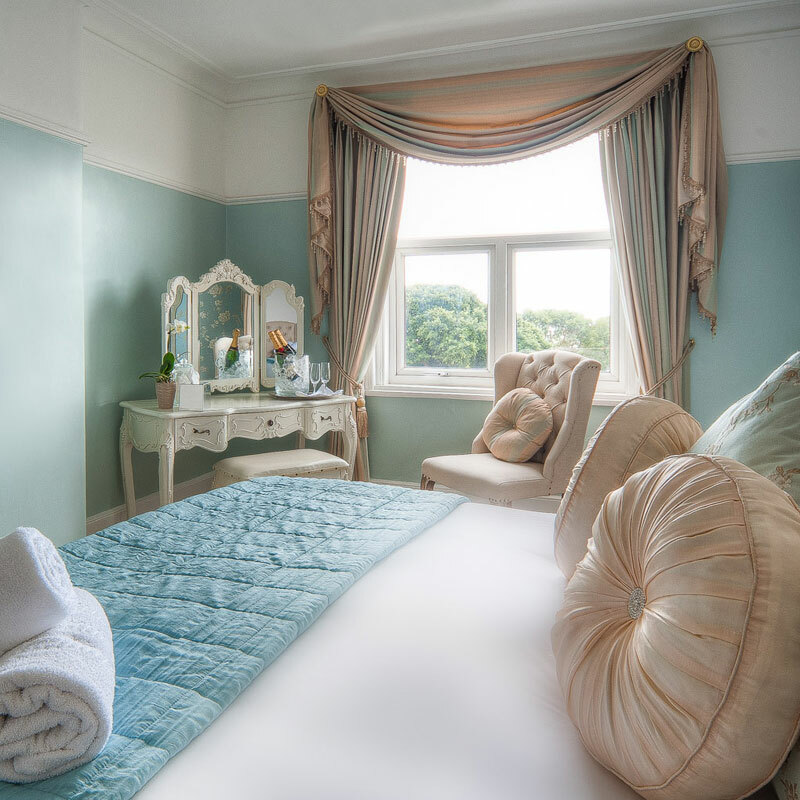 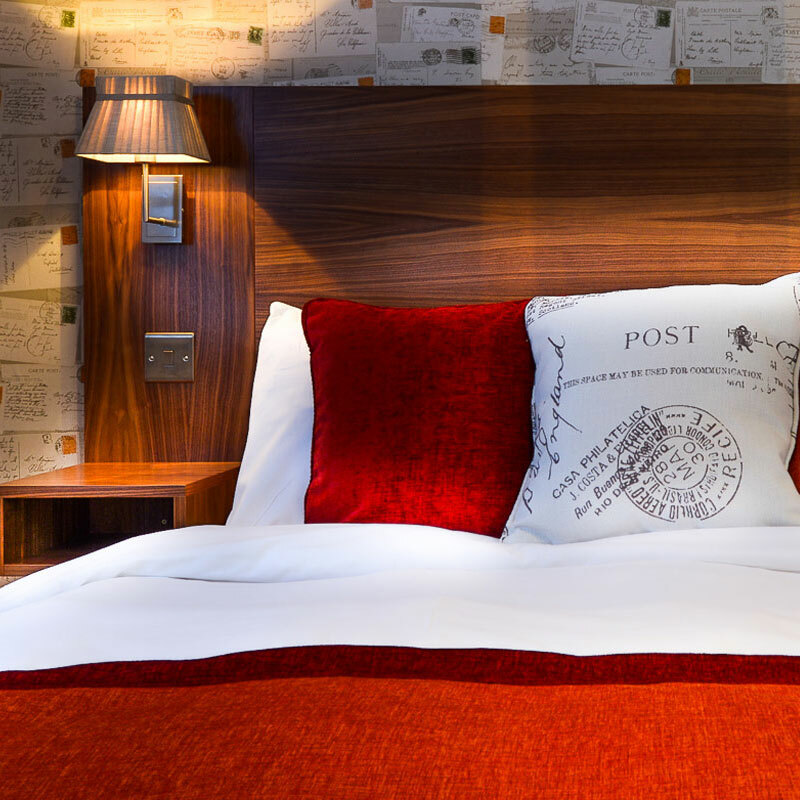 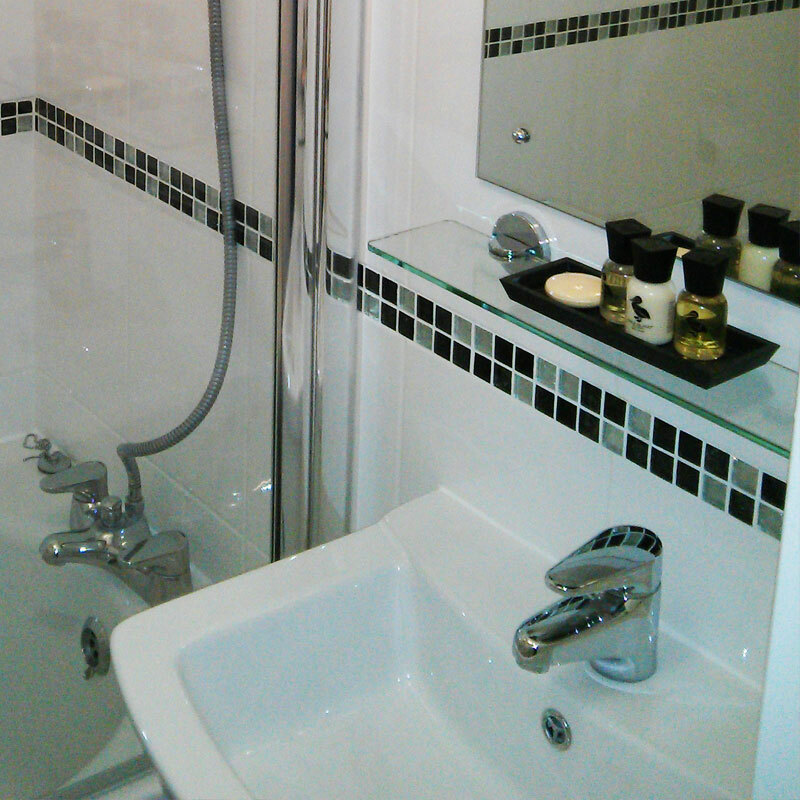 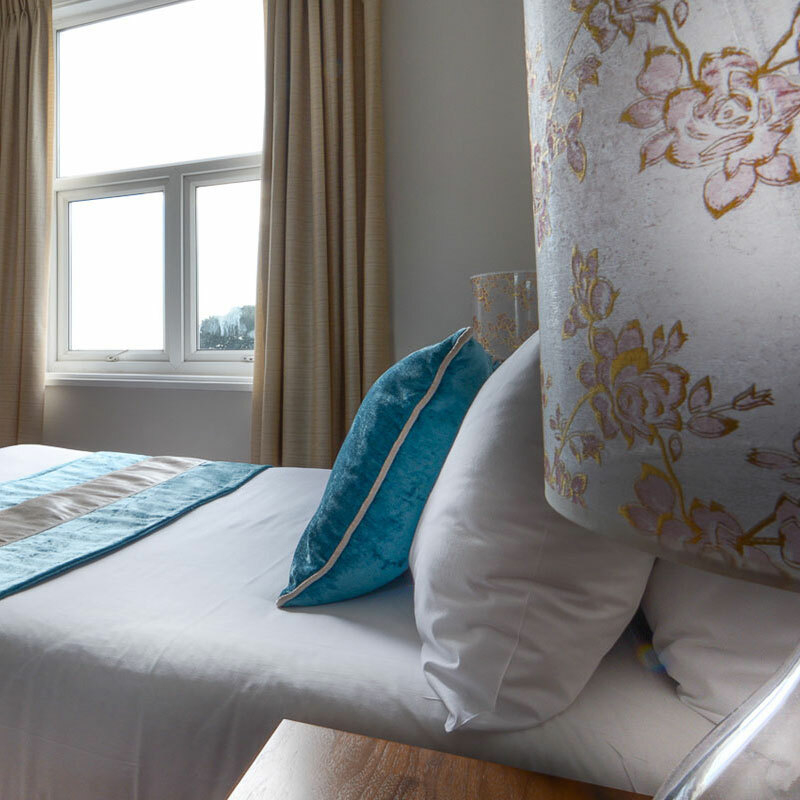 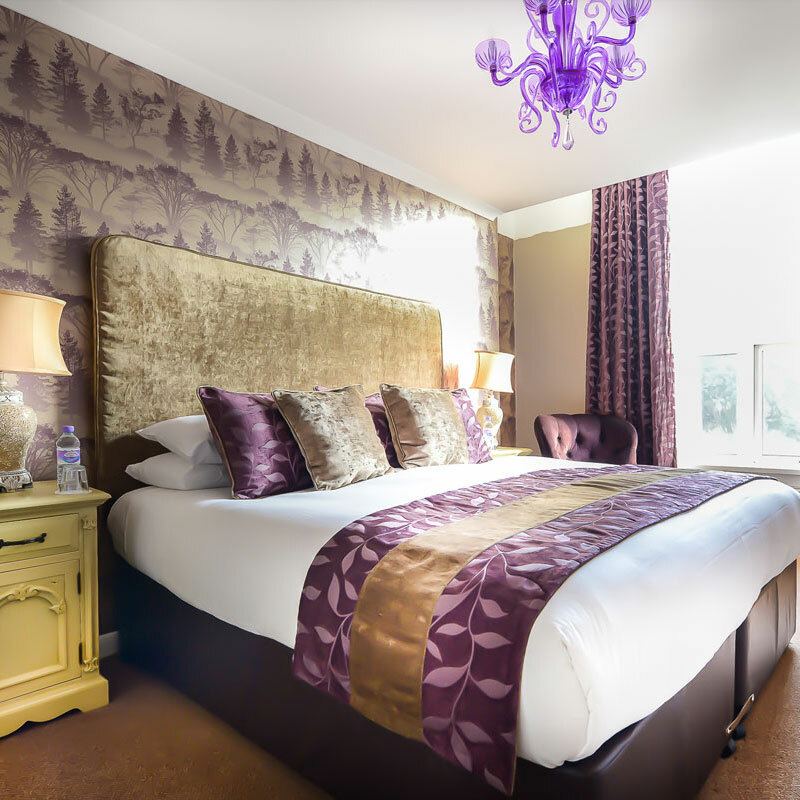 We've recently refurbished most of our rooms - the remaining few will follow soon - and we're delighted with the results. 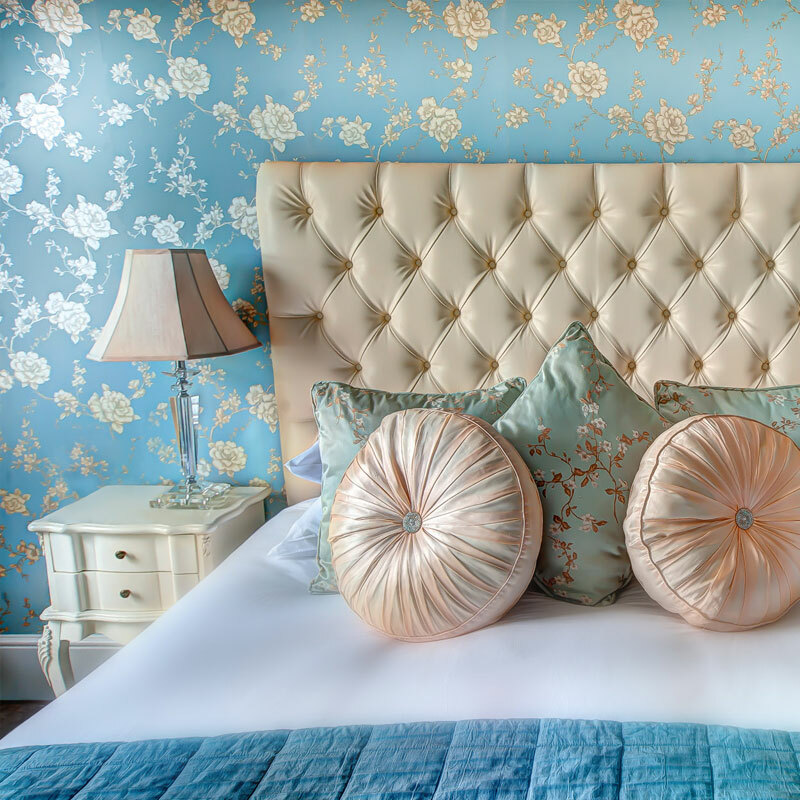 Our interior designer has selected great coordinated wallcoverings, bedding and curtains, as well as quirky and individual lighting fixtures and fittings. 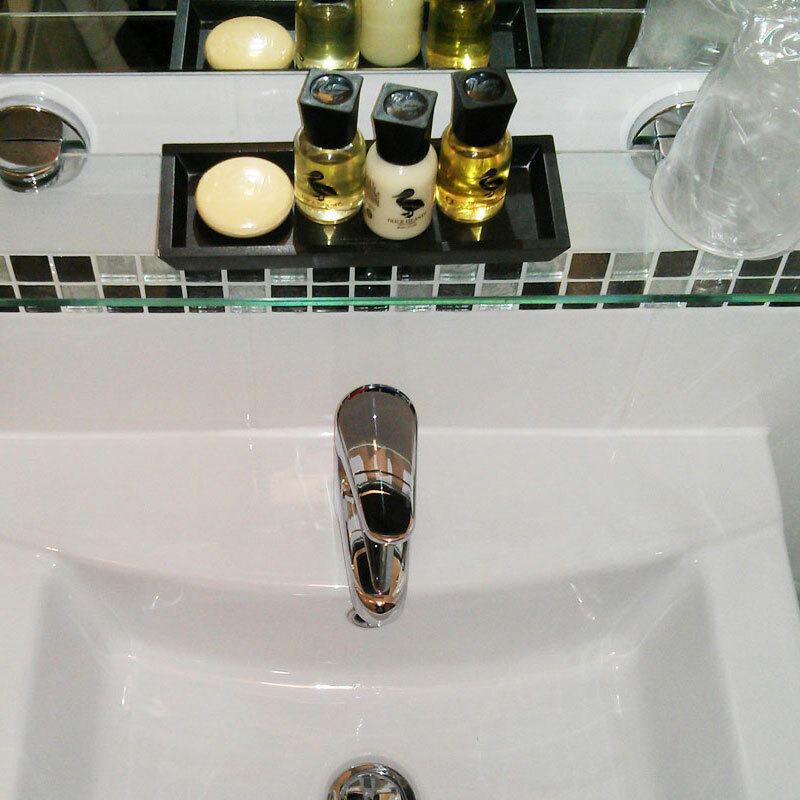 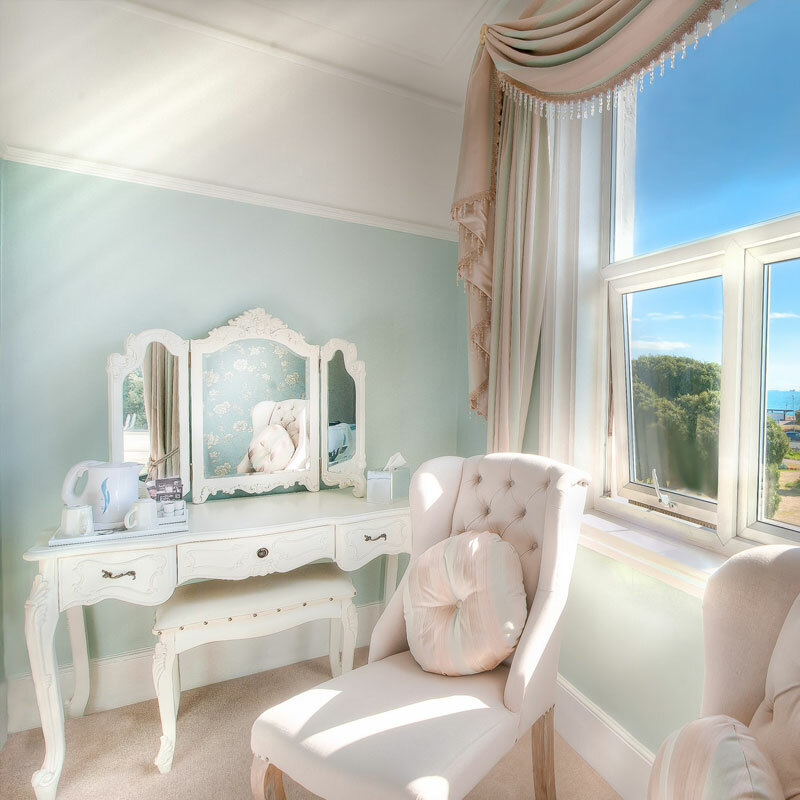 Browse through this gallery to look over the photos of our rooms.